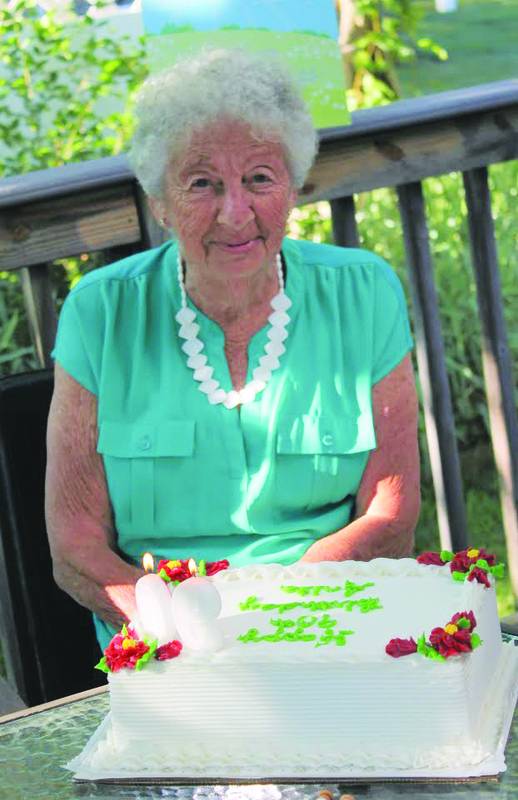 Anita Kaplowitz, a long-time resident of West Hartford, celebrated her 90th birthday on July 7 at her Old Colony Beach home, surrounded by family and friends, including her children, Aaron, Rachel and Ellen, and her grandchildren. 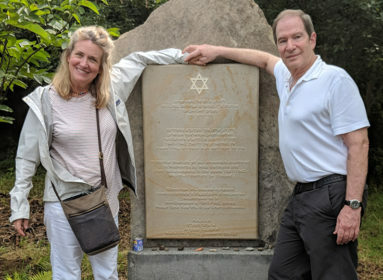 Anita and her husband Sol Kaplowitz z”l were owners and operators of Kay’s Electric and active members of Agudas Achim Synagogue, both in West Hartford. When not at her shoreline home, Anita lives with her daughter, Rachel, in Connecticut’s Oronoque Village.